A really attractive kitchen can make all the difference in your Tottenham Hale property. So if you want to add that Midas touch to your kitchen, glass splashbacks are not bad to consider at all. 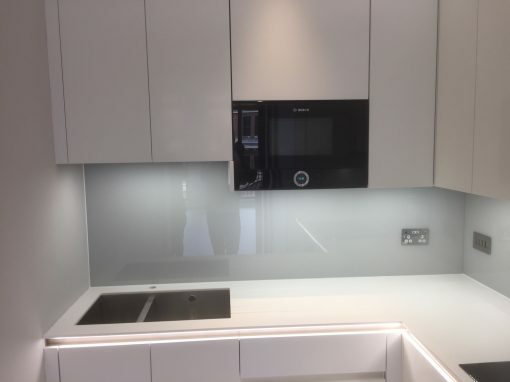 Just one look at the sleek design and thickness is enough to make you fall in love with the beauty, reflectiveness, and versatility of glass splashbacks. 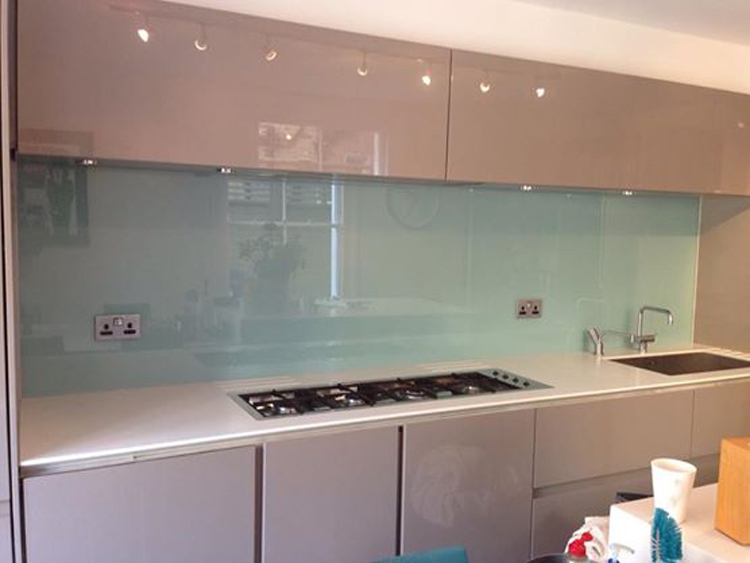 Glass kitchen splashbacks will make an excellent choice for your Tottenham Hale kitchen. This is because the glass materials they are produced with are very flexible and will create a totally astonishing aesthetic look. 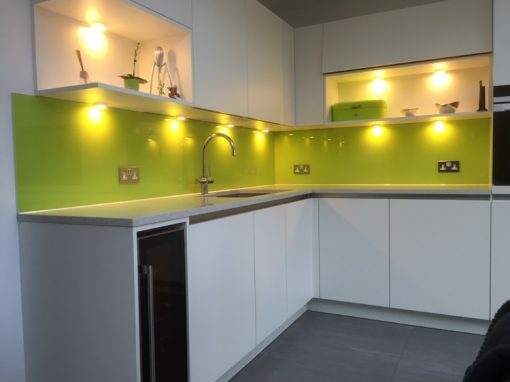 Let’s throw a bit more light on the benefits of kitchen splashbacks made with glass materials. You can order for your kitchen splashbacks in any shape at all that you desire. Because of the flexibility of glass materials, cutouts can be easily made to accommodate the fitting of sockets, pipes, or awkward angles. 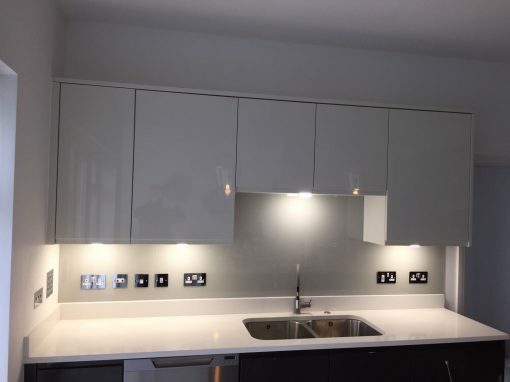 You can also choose splashbacks that have an exact fitting to the space that looks best on your Tottenham Hale kitchen wall. 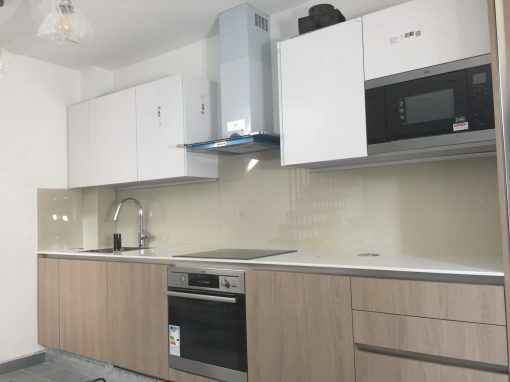 Why not contact us today at Southern Toughening Glazers Ltd to give your Tottenham Hale kitchen that Midas touch that it so rightly deserves.